Succeed in the Global Economy! The impact of strong international relations is immeasurable and is dependent upon protocol, diplomacy and cross-cultural fundamentals. The International Protocol Institute of California is dedicated to further that endeavor through its comprehensive international training programs. In today’s burgeoning international marketplace, there is an increasing demand for highly trained Protocol Specialists to deliver, timely, customized seminars, briefings and training programs. The rewards of presenting these comprehensive programs to visionary clients and corporations have proven to be extremely beneficial to the recipients, along with being personally fulfilling for the Protocol Specialist. For business professionals, diplomats, chiefs of protocol, government officials and entrepreneurs, who will be interacting with high-level international clients, dignitaries and delegations, “manners” are cultural and there are numerous opportunities for misunderstandings to arise. Even with the best intentions, people may inadvertently offend. Polished professionalism can do wonders for a company’s /organization’s / country’s image and for the individual’s confidence and growth within their industry. The program’s ten core modules provide a comprehensive education in the essentials of Protocol Management. Modern Diplomacy/Professional Presence & Competency/Leadership and the Protocol Manager/Effects of Culture on Protocol & Negotiations/Diplomatic Procedure/Event Logistics/Arrivals/Departures/Ceremonies/ Order of Introductions/International Greetings/Introducing dignitaries at Representational Functions/Forms of Address/Titles/Team Briefing/Formal Invitations/ Hotels/Choosing the Site/Risk Management/Security Essentials/ Your Media Image/Polished Presentation Skills Event Management/Entertainment/Menus/Place Cards/Seating/Receiving Lines/Order of Precedence/Formal Dining & Social Situations Etiquette/Flag Etiquette/Marketing & Social Media strategies to promote your business/Design of marketing materials. On successful completion of the program, you will receive: Certification as a “Corporate and International Protocol Specialist” and will be licensed to use the International Protocol Institute of California’s exclusive materials. Materials Include: Professionally designed and researched Presenter Manuals (10 Modules), Real-World Case Studies, Expert Instruction, “Ready to Train” Power Point Slides, Relevant Articles and On-Going Support. “It was a fantastic program that I have ever come across so far and hope it continues to help others the way it has helped us. 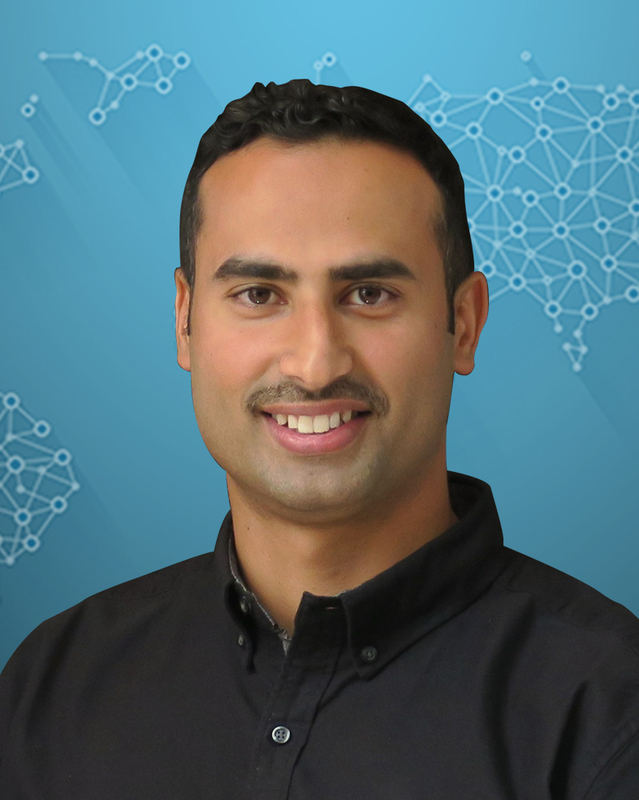 In fact for me, it was really a very good insight as I come with the practical knowledge of being a part of the protocol industry, however, I haven’t been a part of a real practical training like this which, not gives you a hands-on, but also prepares you well. I am sure with this training, I will be able to do something better in the future.”"Dubai - Train to be an International Protocol Specialist"
“I have come from a military background and the course was exactly what I needed. After completing the program, I have a reference to follow and approach to implement procedures, origin of which I wasn’t aware of. 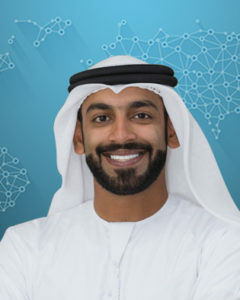 I am glad and would like to encourage everyone in the field of protocol to join this program.” Dubai - Train to be an International Protocol Specialist Program. 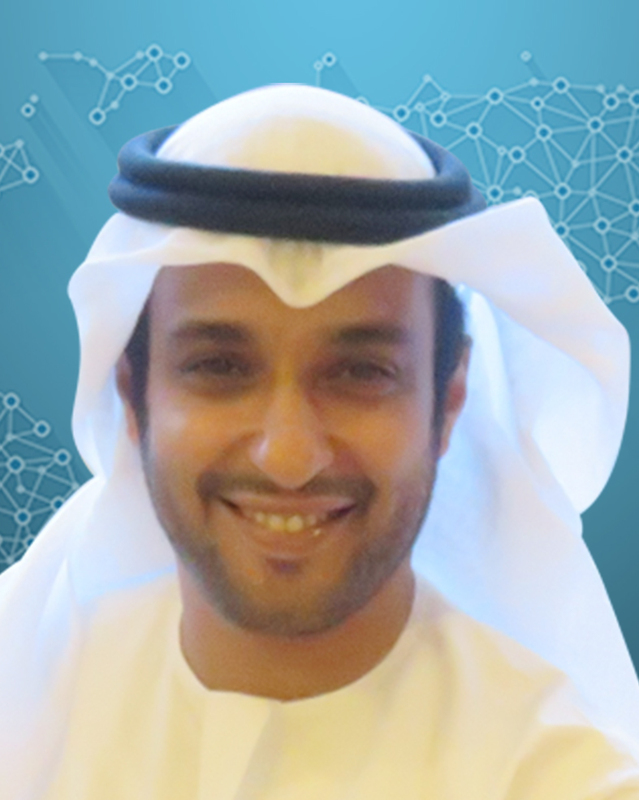 Manaf Al Mannai, Protocol Officer, Bahrain Defence Force, Bahrain. “Making the right investments in learning and development programs has never been more important or more of a challenge for business leaders. 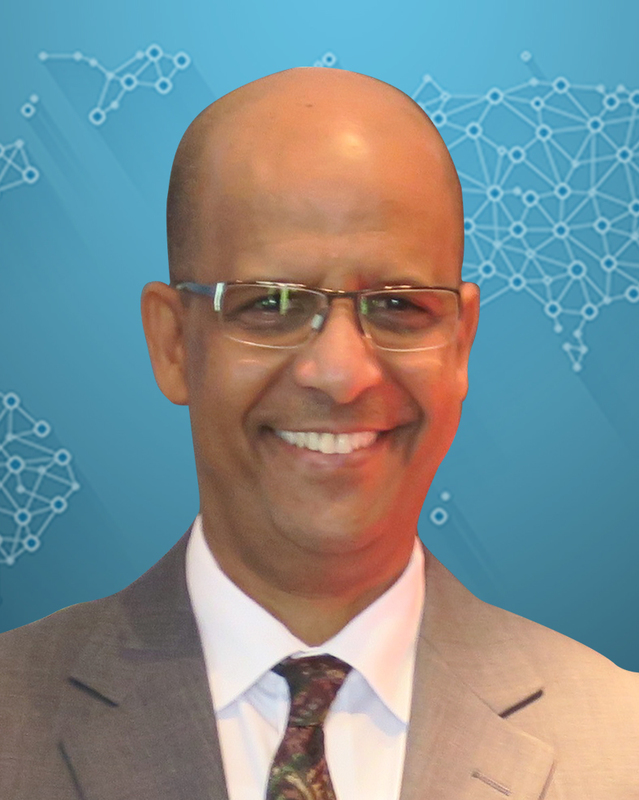 The Certified Protocol Specialist Program is very important in building bridges of trust, respect and integrity between cultures globally, I highly recommend it." Dubai - Train to be an International Protocol Specialist Program. “The six day intense training on being a protocol specialist was a mix of theory, real life examples and work exercises. The trainer, Marie Betts-Johnson was very knowledgeable and great at delivering the subject through an interactive & enjoyable session. It was such an informative experience which I would highly recommend to anyone who works in the fields of Public Relations & Protocol." Dubai - Train to be an International Protocol Specialist Program. 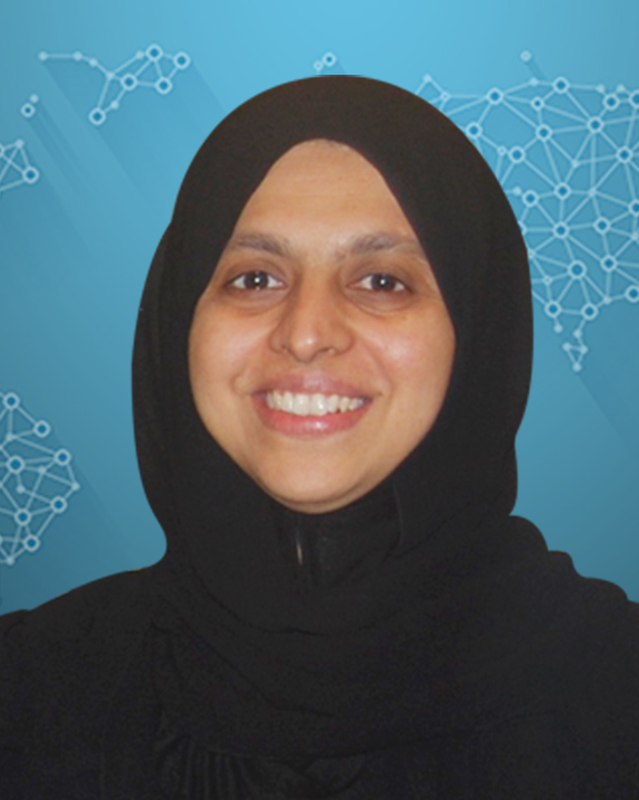 Khawla Jassim Al Serkal, Director General, Sharjah Ladies Club, Sharjah, UAE. “ “I was delighted to be a part of this exclusive training where I have learnt a lot, I felt that I should have attended this training much earlier. I will surely send my team members for the next batch." 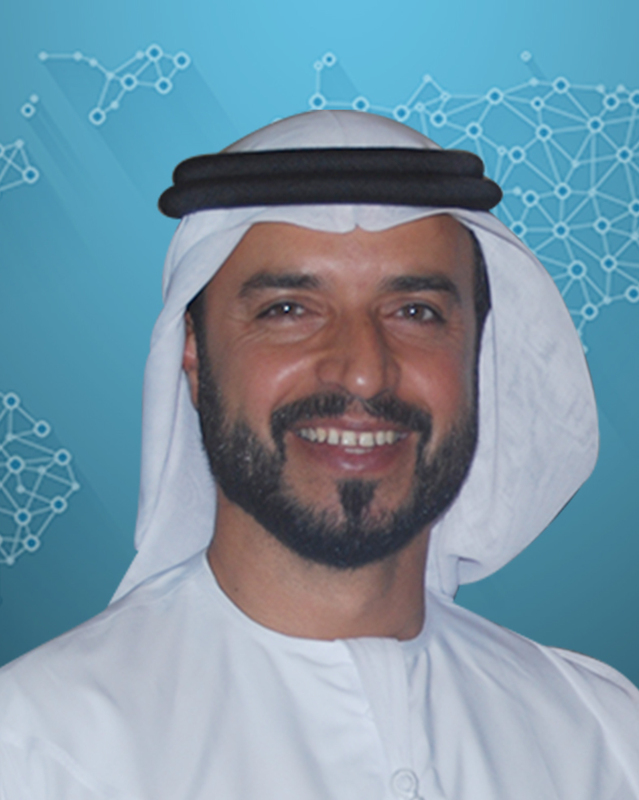 Dubai - Train to be an International Protocol Specialist Program." “I have attended many trainings before, but this one was different with personal attention in every session and a team so unique and special. Thank you Levenbert and IPIC for this excellent experience.” Dubai - Train to be an International Protocol Specialist Program. “To know what protocol means, to understand how it works, cultural overviews, doing business, negotiating strategy and business etiquette. It is one of the best training courses I have attended with attendees from different levels and organizations. It give us an excellent experience and I must say that International Protocol Specialist Program is my passport to international business." Dubai - Train to be an International Protocol Specialist Program. Mr. Saif Al Naqbi, Media and Marketing, Abu Dhabi, Ports, Abu Dhabi, UAE. 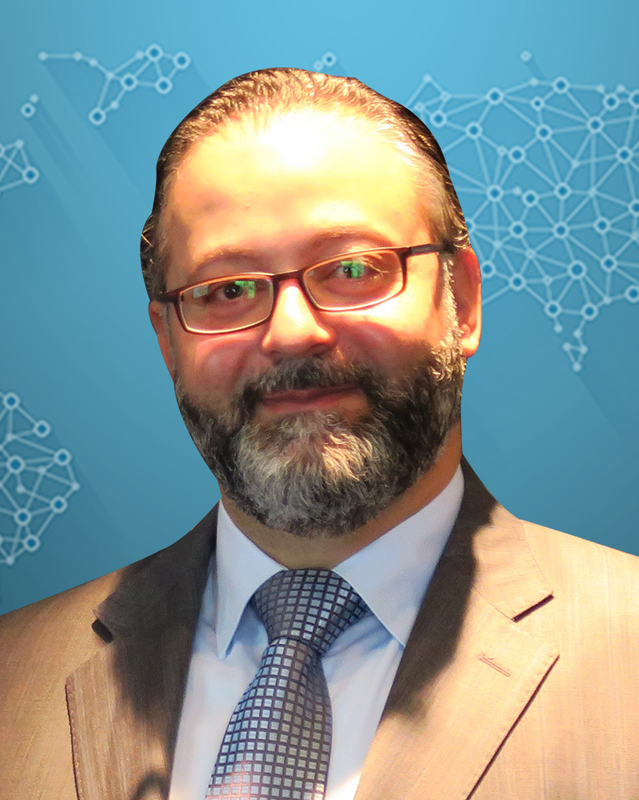 “The course for the Certified International Protocol Specialist was professionally organized. I liked everything about the presentation. Based on my previous experience, when compared to previous courses I have ever attended, I would confidently say that, the International Protocol School of California, has a perfect approach for adult learners. The exceptionally group interaction made me feel like we had it all in one package." Dubai - Train to be an International Protocol Specialist. 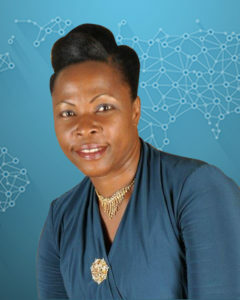 Mary Tenywa Ssebaddawo, Principal Banking Officer (PBO), Events & Guest Relations Officer, Bank of Uganda, Uganda, Africa. “The training was intensive and no matter how much you think you know, eventually after the training you realize it was just a fraction! The training really helped me evolve to a professional diplomat since I continuously interact with delegates visiting from different parts of the world." Dubai - Train to be an International Protocol Specialist Program. 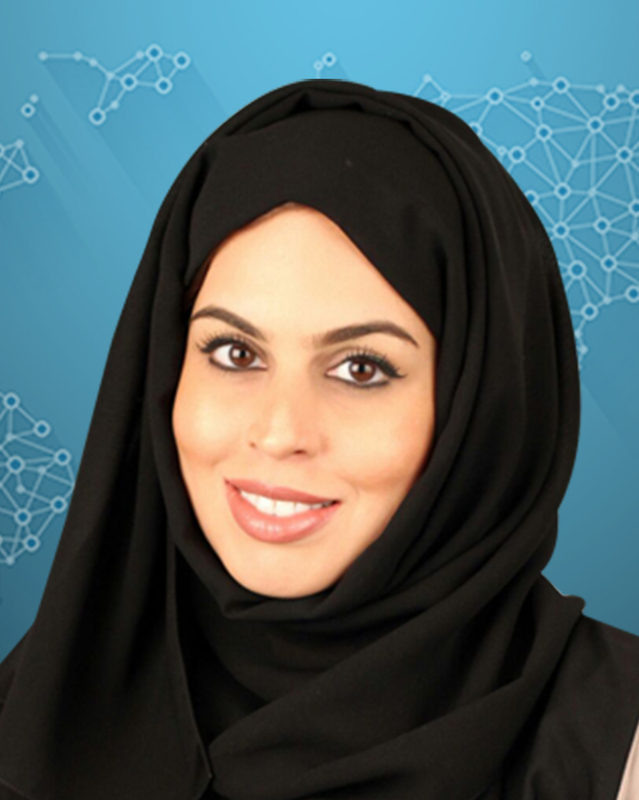 Dr. Muna Tahlak, CEO, Latifa Hospital, Dubai, UAE. 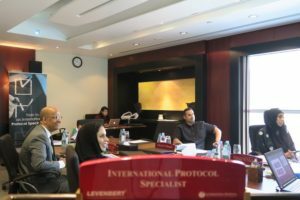 “It was a pleasure to be a part of this intensive training and many thanks to Levenbert and IPIC for that.” Dubai - Train to be an International Protocol Specialist Program. 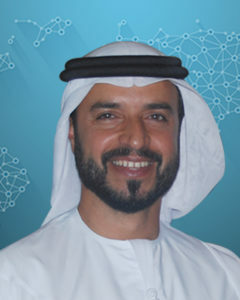 Hamad Al shamsi, Government Relations Senior Specialist, Mohammad Bin Zayed Al Nahyan Office, Abu Dhabi, UAE. ““It is one of the special course that I have attended so far. Everyone during the training was from a different country with a different background with so much of experience and exposure that I was delighted to be a part of this program.”" Dubai - Train to be an International Protocol Specialist Program. Fatima Al Mutawa, Marketing Specialist, Abu Dhabi Ports, Abu Dhabi, UAE. "My meeting with the Vice Chairman and his staff in Tokyo went very well. Our conversation, and the research you provided, helped make the trip a success, both during the official meetings and the “casual” dinners. Being able to select the proper gift, greet them in their language, and to import an understanding of their culture really impressed them. The training was also helpful in looking beyond the stereotypes. Traveling to a foreign country for the first time can be nerve-racking, let alone making a presentation to senior staff. Thanks again for providing a good foundation from which I could excel." 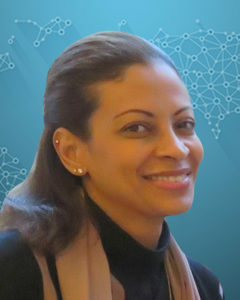 K. W., MAPPS, Director, Sony Electronics Inc.
"I recently returned from a European business trip and cannot thank Marie enough for preparing me to interact with clients at the highest level. The confidence I gained from knowing what to do and when to do it, in both business and social settings, was invaluable to me. I would highly recommend her services to individuals or companies who would benefit from one-on-one coaching on her Executive Presence Program."